Should have moved slower and stayed further away. not really HQ enough for the digital slo-mo to be that impressive and tracking this guy was hard – had to spin all the way around. 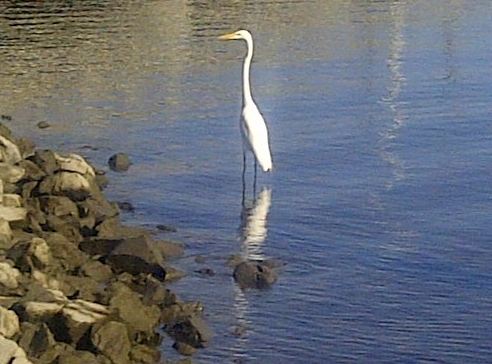 Anyway, happy to see Ardea alba returning. Maybe I saved a few frogs lives today!